Hypoallergenic. Enjoy optimal manipulation of skin and muscle with more glide and easy workability. 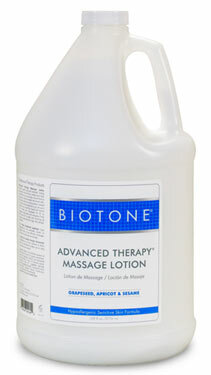 If you like the clean absorption of a lotion, but need more glide and workability for deep and relaxing massage, here's the solution. This unique specially developed lotion manages to maintain gentle drag and extended, lasting performance and still penetrates the skin for a pleasant non-greasy finish. Requires less reapplications - if any at all - than typical lotions so you can keep the smooth flow of your session. Purified Water, Coconut Oil Ester (Octyl Palmitate), Apricot Oil (Prunus armeniaca), Sesame Oil (Sesamum indicum) and Grapeseed Oil (Vitis vinifera), Canola Oil (Brassica napus), Vegetable Derived Emulsifying Wax, Vegetable Glycerine, Grapeseed Extract (Vitis vinifera), Carbomer, Germal, Dimethicone, TEA. Iodopropynyl Butylcarbamate. Paraben Free and Cruelty Free. 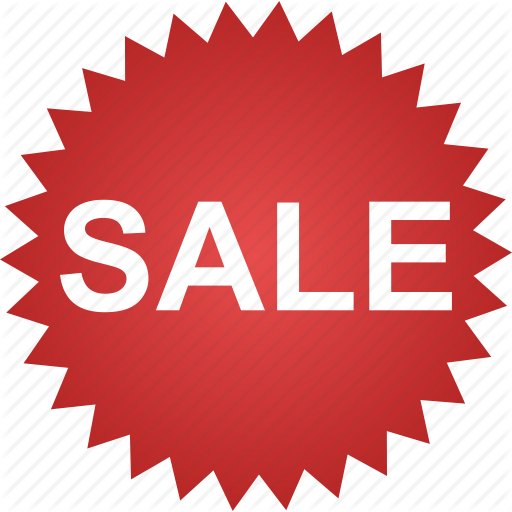 A $10 SPECIAL HANDLING FEE WILL BE APPLIED TO ALL 5 GALLON PAILS! !